Find detailed documentation on installing and maintaining IBM Cloudant Local. Cloudant Local is a scalable, always-on NoSQL database for private, public, and hybrid cloud. 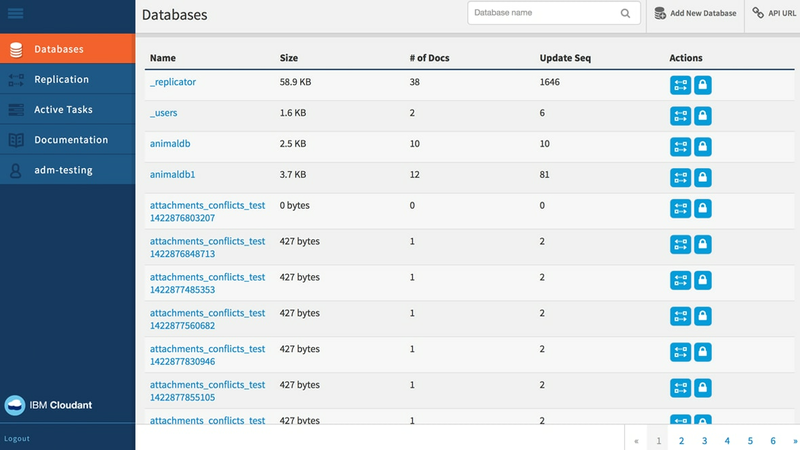 Learn more about Cloudant’s advanced geospatial storage, querying and indexing capabilities.